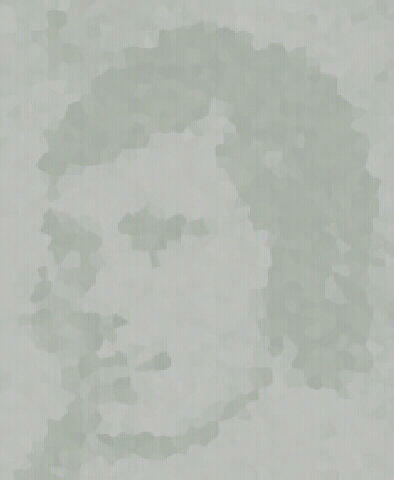 Thomas Barr, a native of Beith, a Cotton Spinner, but ultimately a weaver in Dalry, where he died in 1845. He was clever. Thomas Robinson, a native of Beith.